Budget s-t-r-e-t-c-h-i-n-g tissue paper doesn't blend like watercolor tissue. 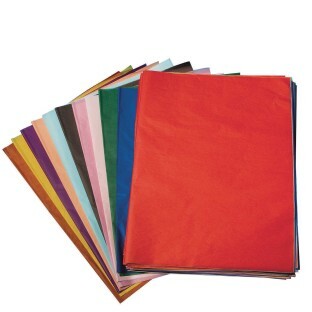 Value assortment includes 480 sheets of 20" x 30" tissue paper, 48 sheets of 10 popular colors. Budget s-t-r-e-t-c-h-i-n-g tissue paper does not blend like watercolor tissue – the colors stay crisp and colorfast. 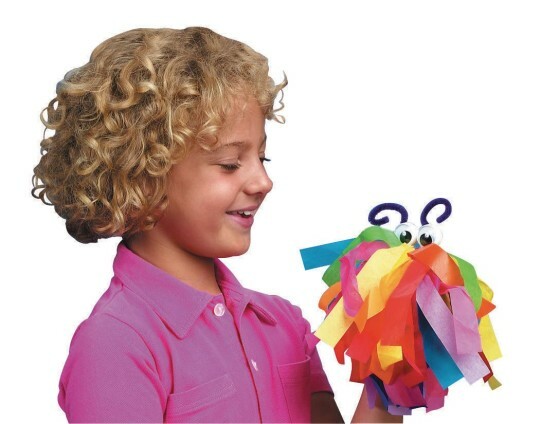 So go ahead and cut, fold, glue, crinkle and create! Recyclable. Value assortment includes 480 sheets of 20" x 30" tissue paper, 48 sheets each of 10 most popular colors.